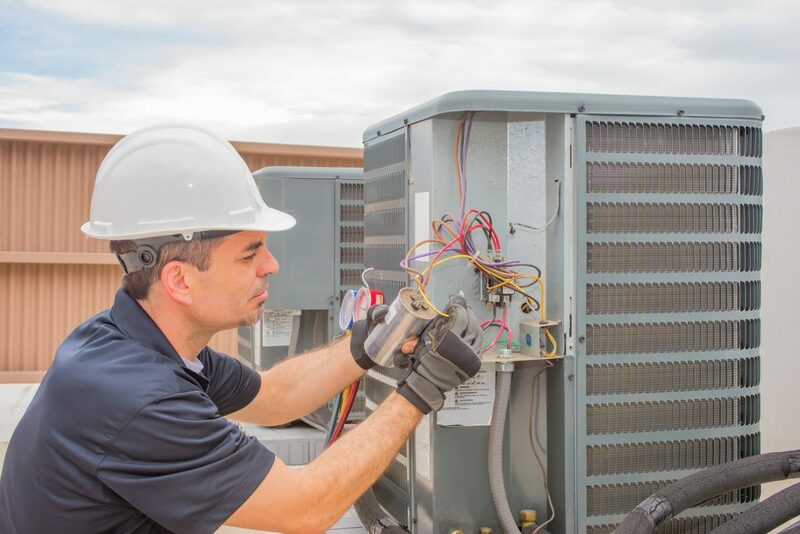 Raisbeck Refrigeration organise and manage a custom maintenance schedule for you. Whilist our maintenance is designed to reduce any breakdowns, should one occur you can be assured that it will be repaired promptly; we are availalbe 24 hours a day, 365 days a year. If it’s urgent we will get there fast. Our technicians are highly trained and competent. Their repairs are carried out fast and they’re done right the first time. When the call is finished, the technician will make sure the work area is left clean and tidy and will supply a detailed report on the work carried out and the condition of the equipment. Your business is our business. We are dedicated to supporting our clients needs.